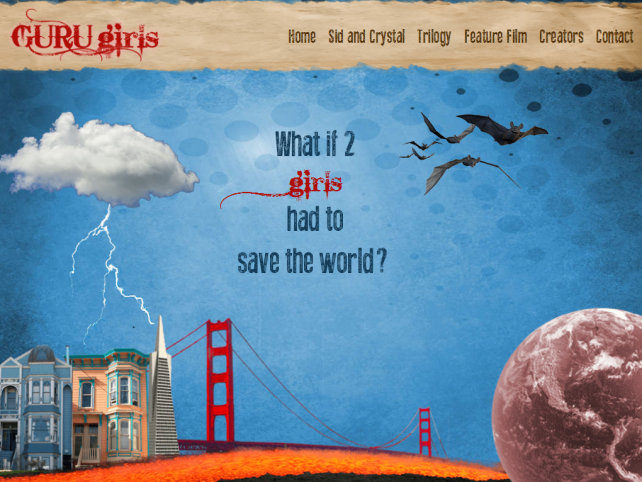 Guru Girls was a young adult book trilogy being pitched as a feature film. 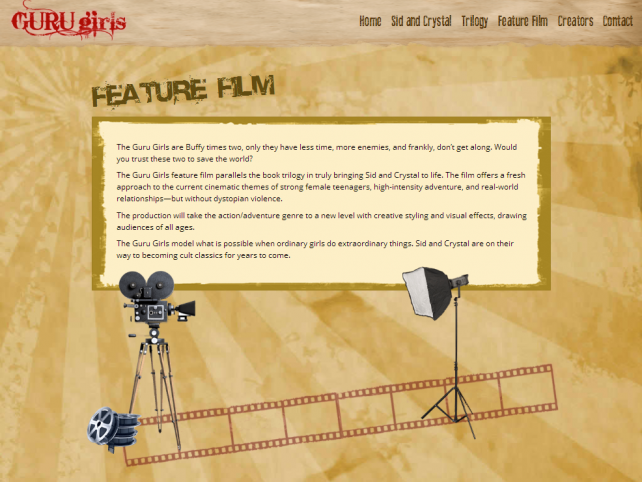 We worked with Erin, the designer contracted to create the visual design for the Guru Girls website; Erin needed to understand the technical possibilities for transferring her designs online, and needed developers to create the site inside WordPress. 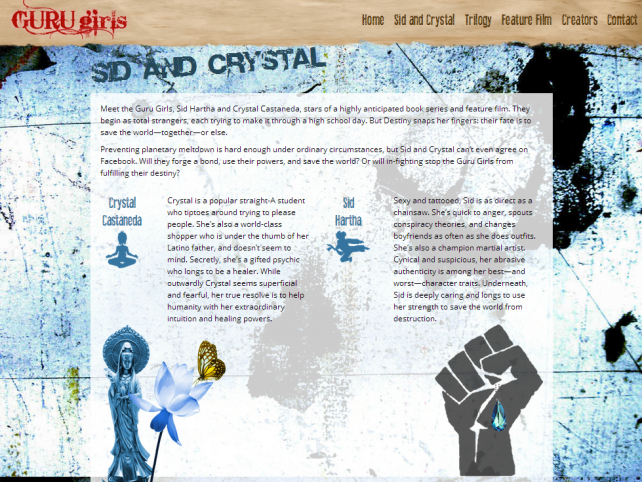 The Guru Girls site was engaging, visually appealing, and works smoothly cross-device and cross-browser. The project was completed within a tight deadline. We maintain an ongoing relationship with Erin on multiple projects.